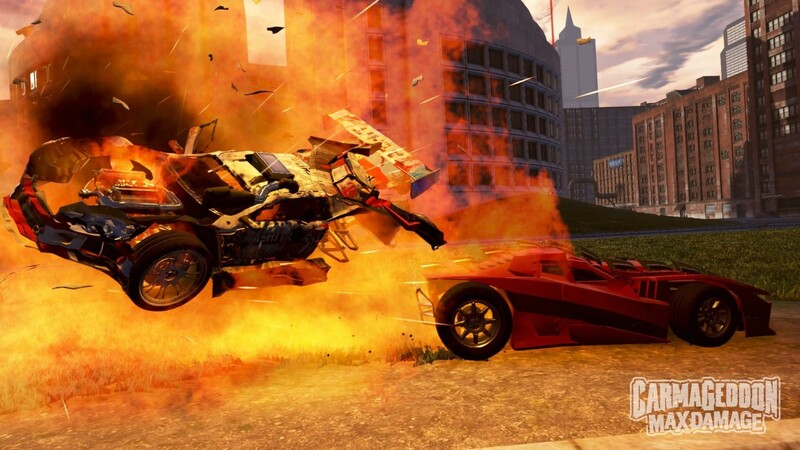 The Xbox One will be getting a little car carnage later this year with Carmageddon: Max Damage. Developer Stainless Games announced today that the automotive combat game will be coming to consoles later this year. Max Damage will feature over 30 vehicles that each will be unique compared to another. The game will also feature a career mode and a multiplayer mode that both will contain a variety of different event types. Check out the announcement trailer below to see the carnage that can occur in the game.